The Amazon is well-known for its diverse collection of amazing animals, but the famed forest’s fantastic fauna fits right in with some truly fascinating flora. Here are five of the Amazon’s weirdest, wildest, and most wonderful plants. These plants, in the Victoria genus, can grow up to 3 metres (almost 10 feet) in diameter, with a stalk up to 8 metres (27 feet) in length. Their size makes them sturdy enough to support the weight of a small animal — or human infant — if the weight is properly distributed: it’s the plant’s structural composition, not the leaf itself, that makes it so strong (the leaf is actually quite fragile). 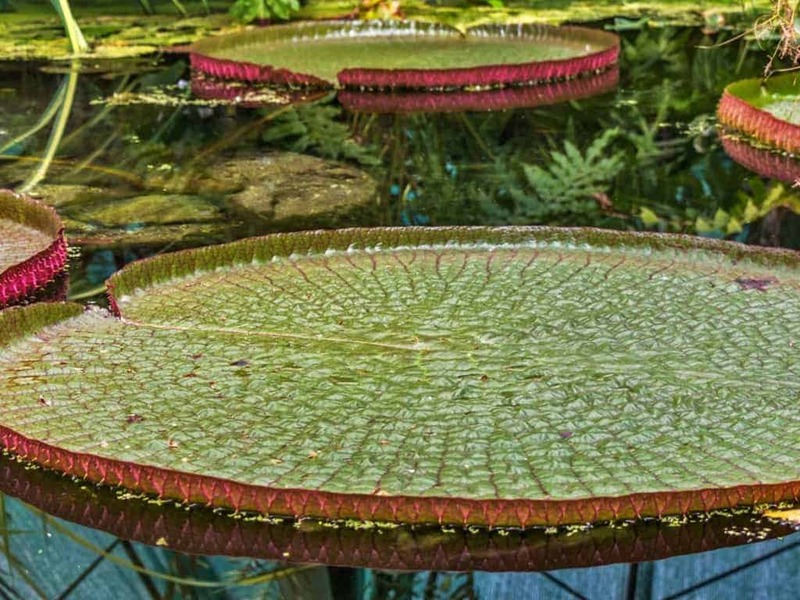 Giant water lilies flower for only 48 hours, and can be found throughout the Amazon rainforest — wherever there’s water, that is. The curare plant isn’t quite so remarkable for its appearance as it is for its lethal capabilities. This tree contains a compound that, when administered intravenously, causes death by asphyxiation via paralysis of the diaphragm. 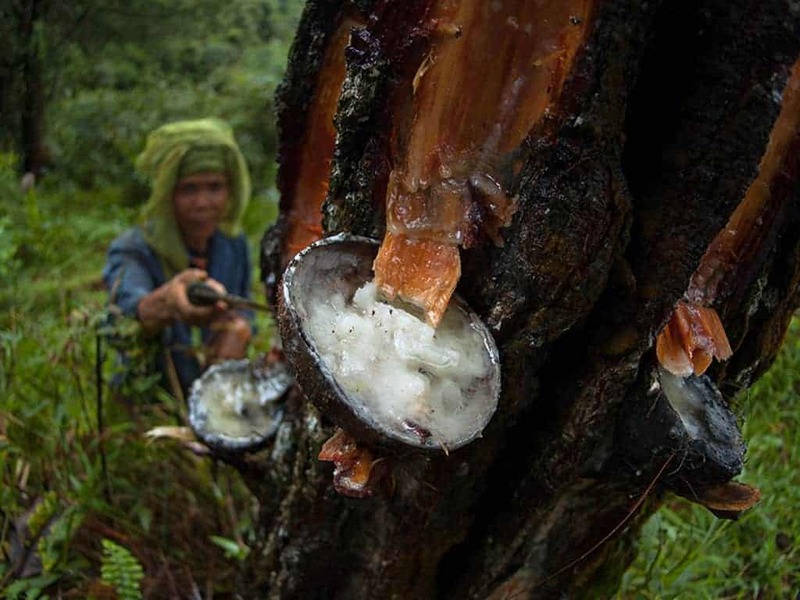 This sap of this tree, which can reach heights of up to 30 metres (100 feet), is still used in the industrial production of latex. When the tree’s bark is cut, the bright white sap oozes out; it’s then collected and processed into a number of products, including adhesives, solvents, and even chewing gum. The most bizarre — but beautiful — thing about this relative recent discovery (it was identified in 2013) is its filaments: bold, purple strings that burst forth from its centre like technicolour noodles. This scary-sounding plant is, in many ways, as creepy as its name — if you’re another plant. Strangleweed is a parasitic vine that feeds on host plants, and can also spread disease from one host plant to another. 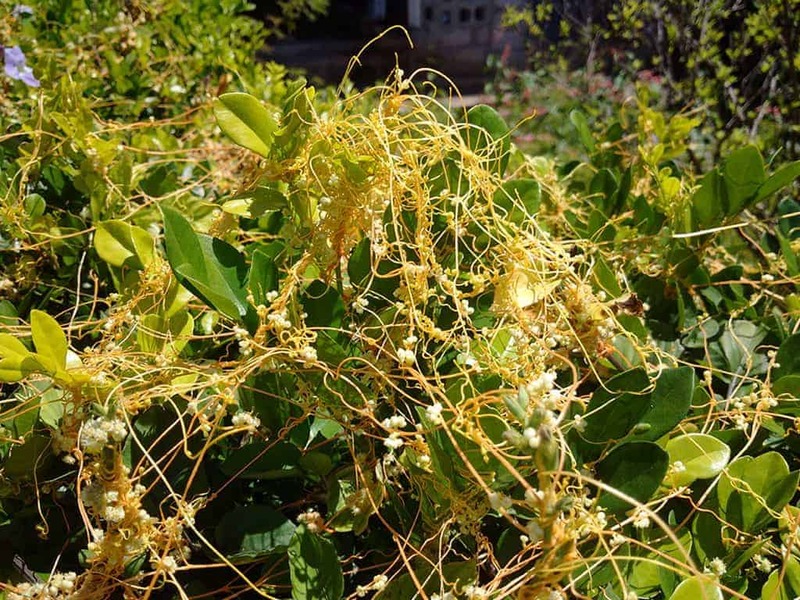 The strangleweed, also known as dodder, is so dangerous to food crops that its import is banned in many countries. Ready to try your hand at spotting some of the Amazon’s coolest plants (and animals)? Contact us on 01730 711010 to get you there.